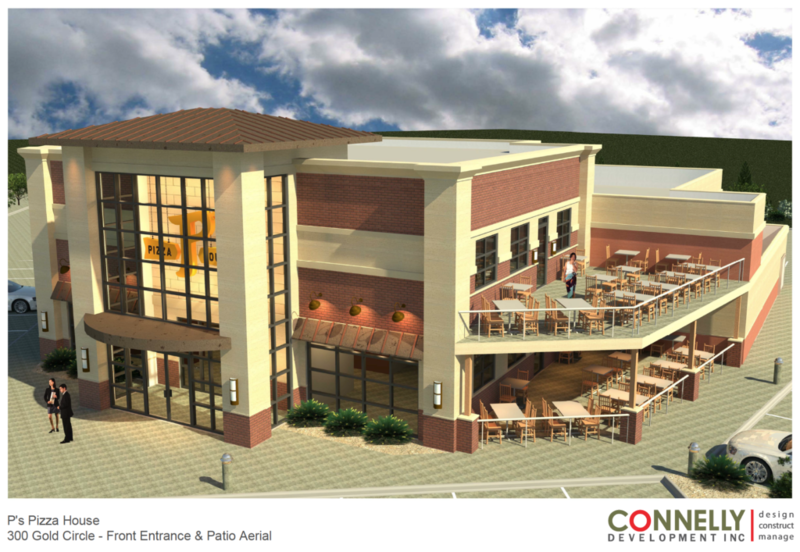 A local dining establishment is expanding for the second time in two years. P’s Pizza House, with restaurants in Le Mars and Orange City, Iowa, is set to open its third location in Dakota Dunes, South Dakota in the Gold Circle Development, in the Summer of 2018. The fresh and fun dining experience at P’s showcases the progressive American eatery, serving modern American fare, innovative and freshly made cocktail selections, and the best brews around. P’s menu selections bring guests in from miles around to enjoy their award winning American style pizza and wings, scratch pasta dishes, gourmet burgers, fresh seasonal salads, and gluten friendly options. In addition, P’s has become known as a place to get the best American made craft brew selection around. The new restaurant will include a 60 seat event room, mezzanine seating and event space, golf simulator lounge, and always the latest A/V technology to accommodate the sports fans. Also new to the Dunes location will be a pizza bar with a coal fired pizza oven where you’ll get to watch pizzaiolos in action and grab a slice while you wait or a quick lunch.